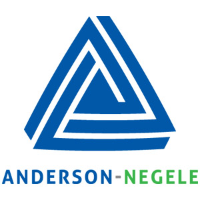 Anderson-Negele are an innovative global producer of sensors for food, beverage, pharmaceutical and biotech applications. 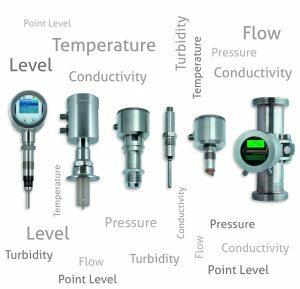 They have developed their own elastomer and gap free hygienic sealing solutions. Most products are designed to be robust, manufactured from machined stainless steel (not pressed sheetmetal or cast zinc) and are IP69K rated.